Need a longer Telephone Handset cord or just need to replace an older existing one? 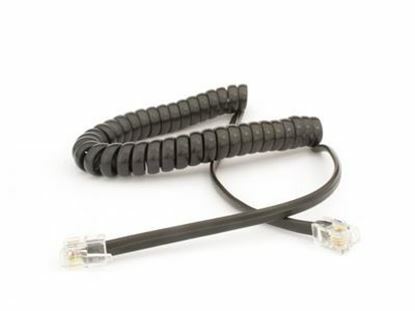 Try our 6 FT Telephone Handset Cord - Black from Networx®. We have the assortment of colors and lengths that is sure to fit your needs. 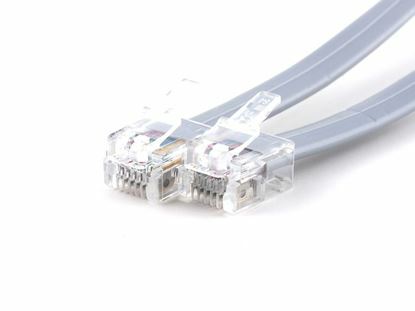 This 6P4C Cross Wired Modular Telephone Cable is built with long term use in mind. Assembled using heavy-duty 28 AWG silver satin cable this Modular Telephone Cable will be working just like new years down the road. 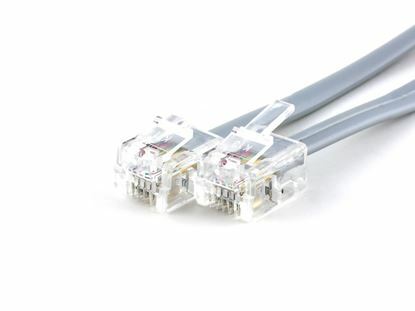 This 6P4C Straight Wired Modular Telephone Cable is built with long term use in mind. Assembled using heavy-duty 28 AWG silver satin cable this Modular Telephone Cable will be working just like new years down the road. This 6P6C Cross Wired Modular Telephone Cable is built with long term use in mind. Assembled using heavy-duty 28 AWG silver satin cable this Modular Telephone Cable will be working just like new years down the road.